Bestel nu en ontvang het pedaal op 27 April! 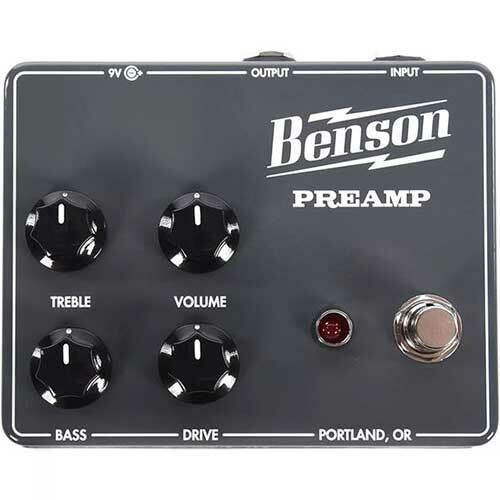 Benson Preamp Pedal is a Benson Chimera 30 Watt amp-in-a-box. It captures the sound and feel of the original Chimera amplifier. 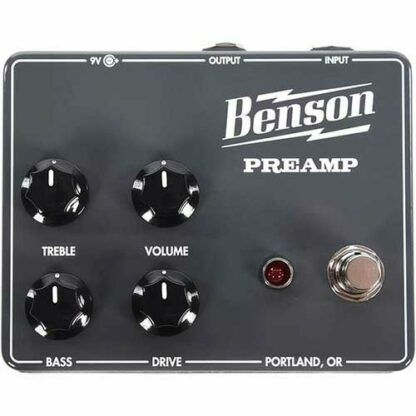 Because it uses FET transistors in stead of tubes it clips harder than its amp counterpart would. 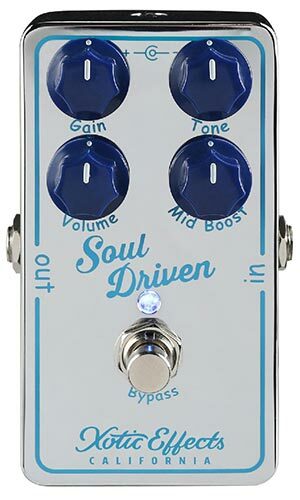 The pedal adds thickness to your tone and it will give you a smooth Bluesy drive sound without going to (heavy) metal territory. 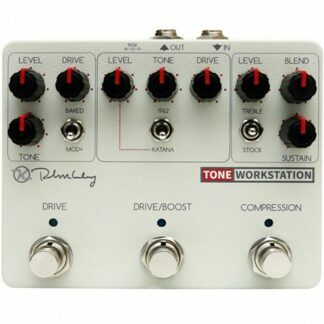 It adds a gritty overdrive/distortion without losing the sound and character of your guitar. You can use the on-board EQ to colour the sound as you like. Add a little treble or sparkle to your tone or boost the lows for a fatter tone. 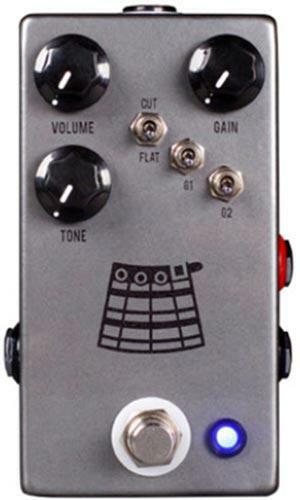 You can use the knobs to switch between a American style drive with scooped mids to a mid-heavy Brit tone.